There is nothing new or unusual about the fear of flying and in recent years with all the threats of terroristic activities around the globe, that fear has become magnified many times over. Also, most people are last-minute packers and the rush to make it to their flight on time is stress enough, knowing that there will almost certainly be long lines at the check-in gate as well as travel times to and from the airport. 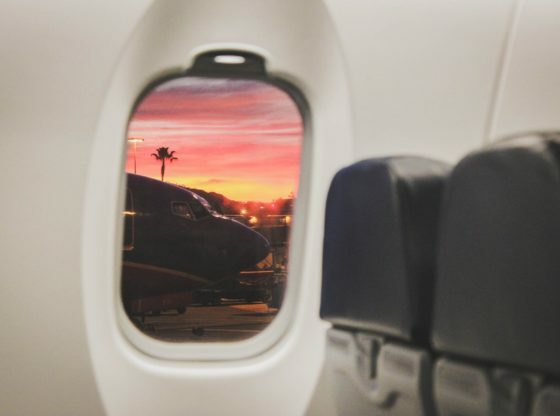 If you find that air travel is stressful for you, here are a few easy ways to take the stress out of flying so that you can actually enjoy your trip – maybe for the first time ever! Once you have settled on the dates of your flight and have booked your airline tickets, the next item on your agenda is to create a travel checklist. Not only should you include what you’ll pack for your flight on this checklist but also other important details so many people neglect. For example, have you left emergency contact information with a relative or close friend? Always remember to plan for this when making air travel arrangements. That last minute stress of remembering that you forgot to put out the garbage or stop the newspapers just adds to an already stressful time for those who are trying to tie up last minute details. By creating a checklist of things to take care of and things to pack, you can have everything ready days before you intend to fly. Don’t forget to leave a key with a neighbour just in case you did forget to take out the rubbish or stop the newspapers. This should top your checklist! As mentioned above, last minute packing can add to your stress and magnify it many times over. You know where you are going after all, so have everything packed the night before at the very latest. There’s nothing more stressful than realising you forgot to pack a swim suit for your trip to the Mediterranean or that you forgot to bring along your heart medications or insulin shots. If you’ve done your homework and have created that checklist, you can quickly gather everything the night before to get it into your luggage or carry-on bags. When it comes time to leave for the airport, you can simply pick up your bags, head to the car, and drive away safely knowing you have everything you need for a delightful trip. Another of the most stressful aspects of air travel is navigating the airport. For example, you are flying out of Birmingham and headed towards Paris. You can actually reserve parking at Birmingham Airport on the Birmingham Parking website and everything can be as smooth as silk from the time you leave your drive to the time you board the plane. Since you know which concourse you’ll be departing from, make sure to choose the nearest car park at the airport closest to that gate. If you’d like, you can check out the availability of valet parking as well. 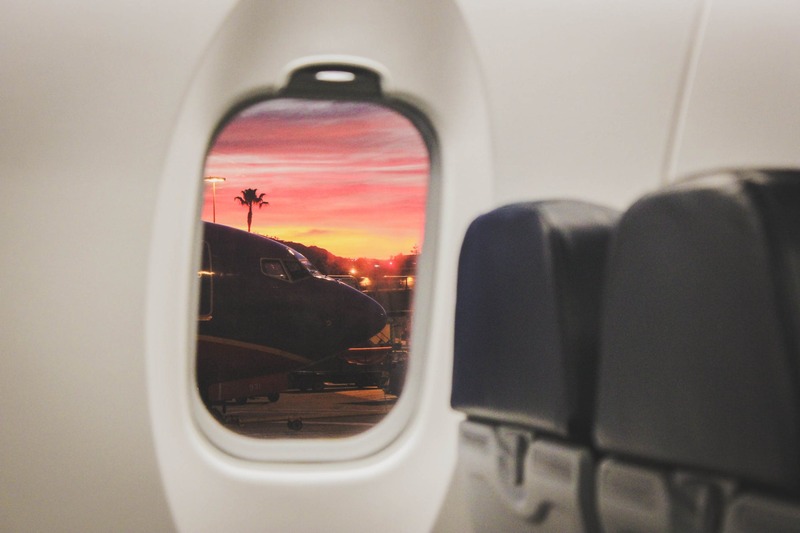 Do whatever it takes to mitigate any stress you may experience prior to flying and you’ll find that the air flight itself will be much less traumatic. It’s compounded stress that typically sets you over the edge! As a part of making that sacred checklist, your travel Bible as it were, know what you can and cannot bring along with you. Somethings are strictly forbidden as carry-ons and others aren’t allowed at all. Some airlines have weight restrictions and others charge for excess baggage. If you are trying to circumvent all that by carrying the excess aboard with you, think twice before stuffing that water bottle in your bag or you may be leaving without it! Can you carry on an aerosol of hairspray? Probably not! In order to avoid delays at security gates, check ahead before trying to carry on something which should be safely stowed in your luggage. Finally, once you understand that flying really is the safest mode of travel, a load of stress will be relieved. You have far greater risks associated with trains, cars, buses and boats than you do on a plane so why be afraid, knowing your chances of an in-flight catastrophe are slim? Experts say that it is the perceived risk that heightens stress and once you realise it is literally all in your head, you can enjoy that trip across the channel or across the pond without worrying that you are flying to your doom. Take the time to check a few statistics if you still have any doubts. Don’t let stress prevent you from having an amazing flight and all of the above should help.